How do you plan to celebrate warmer weather? Surely warmer weather is just around the corner. 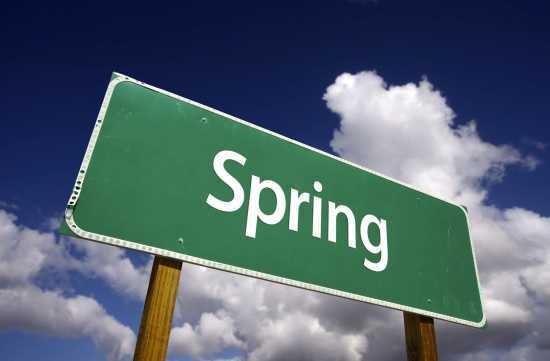 What Spring activities are you looking forward to participating in when the weather gets nice? Post a comment and let us know. Planting a garden and sending the kids outside to play! Planting pretty flowers in the yard with my Mom. Taking bike rides and smelling fresh cut grass. Fishing with my Dad at the lake.